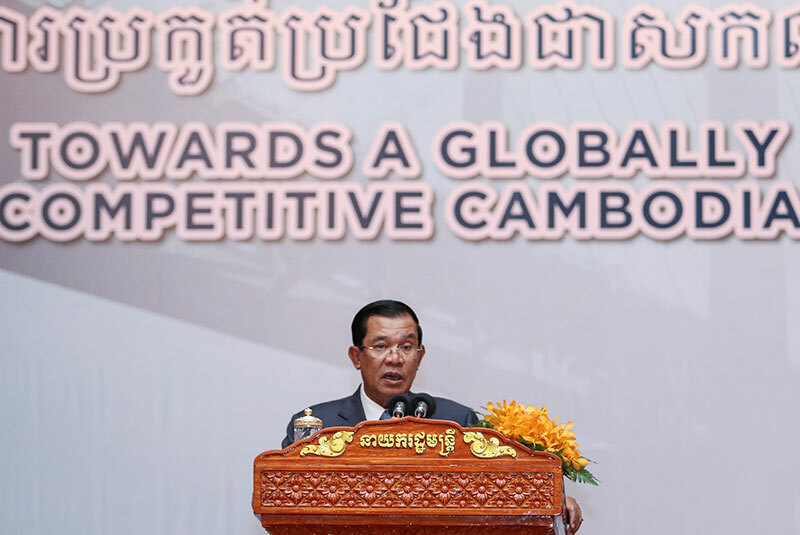 Prime Minister Hun Sen on Monday said Cambodia needed to rapidly increase investment in its road, rail, sea and air links if it is to take advantage of regional integration and remain internationally competitive. Speaking at the annual Cambodia Outlook Conference organized by the Cambodia Development Resource Institute and ANZ Royal in Phnom Penh, Mr. Hun Sen said Cambodia had to enhance its connections with neighboring countries to benefit from the greater investment and trade opportunities open to Cambodia due to the recently inaugurated Asean Economic Community. The prime minister said the government was developing a master plan to better coordinate the country’s infrastructure ambitions, and that joint funding from public and private investors would become an increasingly important part of that strategy. He welcomed the China-initiated Asian Infrastructure Investment Bank, of which Cambodia is a founding member, and the Silk Road Fund, which he said would be key sources of capital for infrastructure development. Vasim Sorya, director-general of the Ministry of Public Works and Transport, said the government would prioritize investments in the country’s rail network and roads ahead of seaports and airports. “We also plan to use funds to widen congested roads from two lanes to four,” he added. 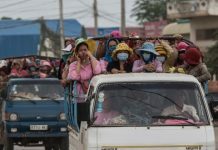 While Cambodia’s infrastructure has vastly improved over the past two decades, the quality of the country’s road, rail and waterway links still lags behind other countries in the region, according to a statement released by the organizers of the conference. “Inland waterway transport has been neglected despite its potential to lower transport costs,” it added. 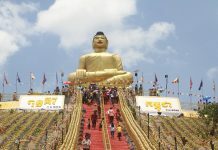 The World Economic Forum’s 2015-2016 Global Competitiveness report ranked Cambodia 108th out of 140 countries in terms of transport infrastructure, while a report from the Economic Research Institute for Asean and East Asia estimated the country’s infrastructure funding shortfall in the decade leading up to 2022 could be up to $16 billion. 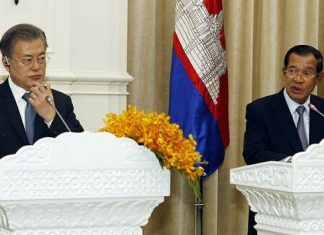 Samiuela Tukuafu, country director for the Asian Development Bank, which has been advocating the role of public-private partnerships to plug Cambodia’s funding gap, said the business environment needed to become more attractive to private funders. Sok Chenda Sophea, secretary-general for the Council for the Development of Cambodia, welcomed plans to boost the private sector’s role but said that better coordination and prioritization of the country’s requirements was needed first. Mr. Chenda added that although the creation of a national transport and logistics task force—which was discussed at the conference—would help coordinate issues in the sector, the government needed to have a clear vision first. 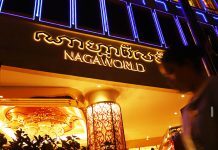 “The ‘when’ and ‘how’ with infrastructure needs to be answered clearly, sooner rather than later,” said David Van, managing director in Cambodia for consultancy firm Bower Group Asia, adding that logistics costs for businesses have long contributed to companies’ decisions to base their operations in another country in the region.